A few last minute orders. 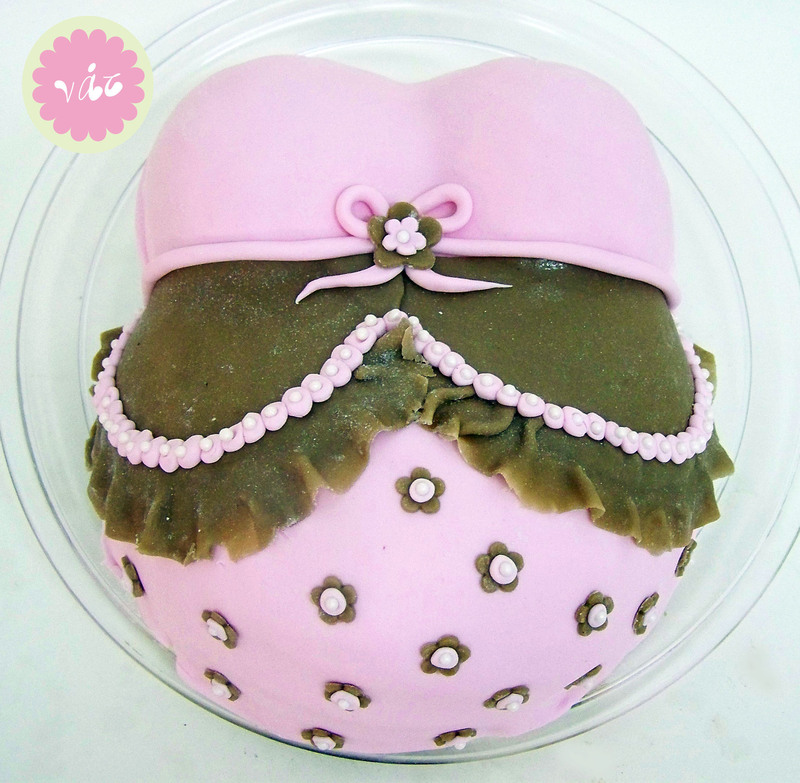 A pregnant belly shirt cake. 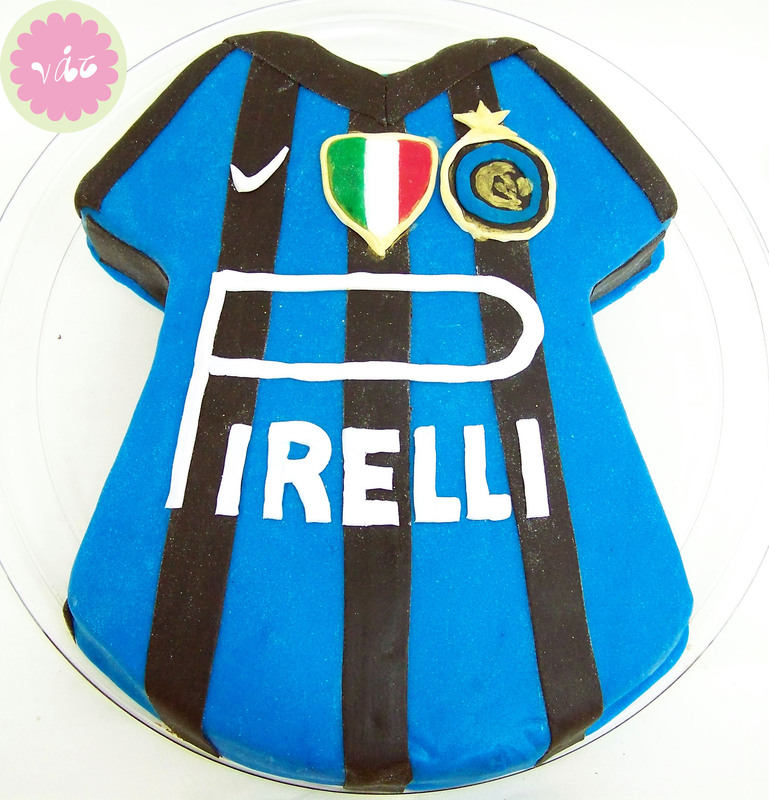 A soccer Inter shirt cake. 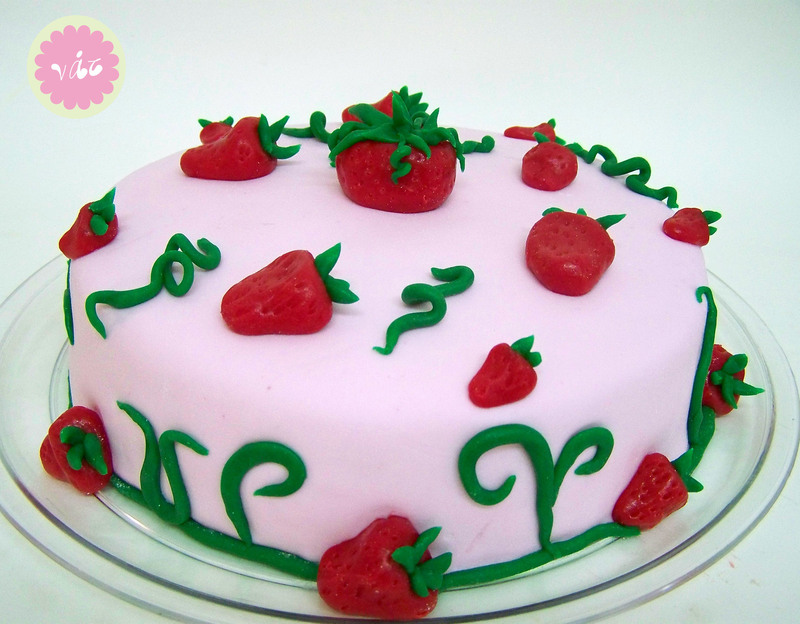 And a cake with strawberries.